Wendy Hart Penner is a Canadian artist, currently living in the beautiful Okanagan Valley of British Columbia. 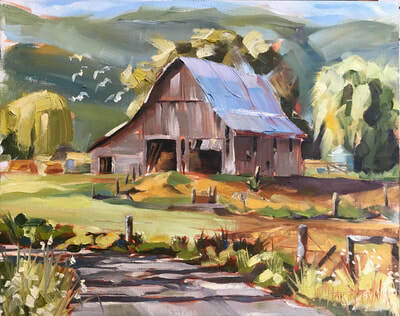 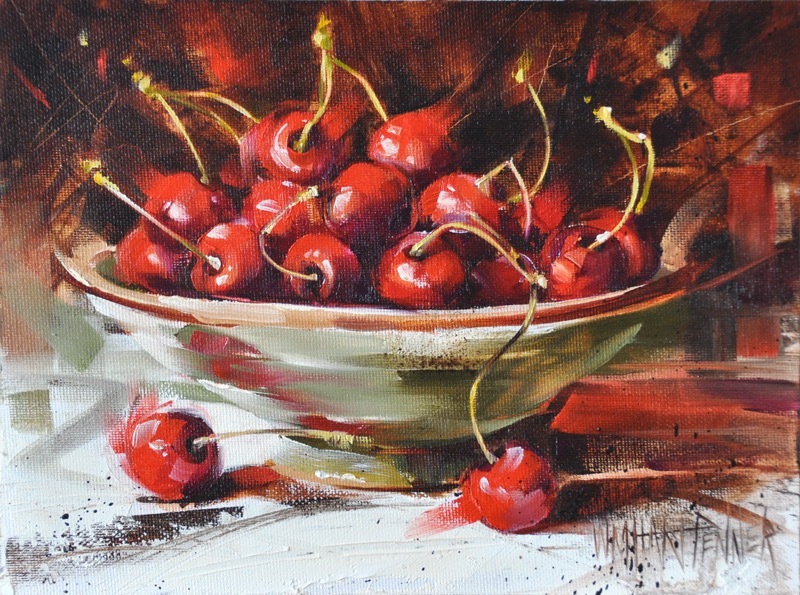 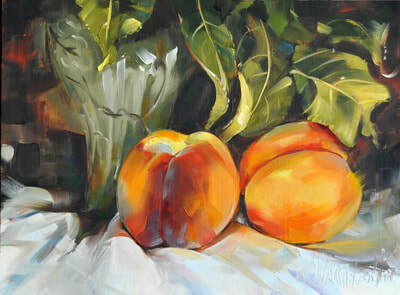 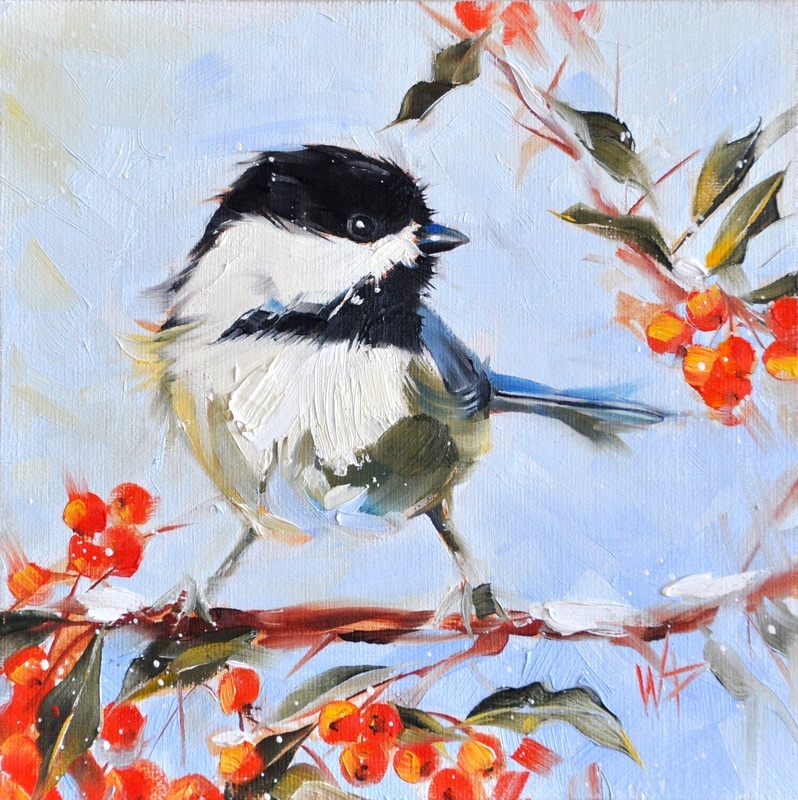 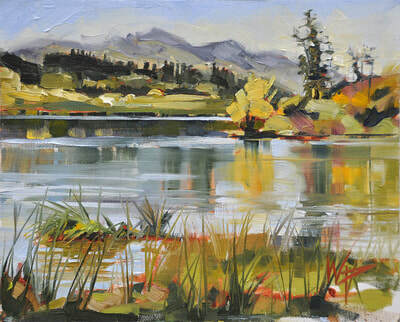 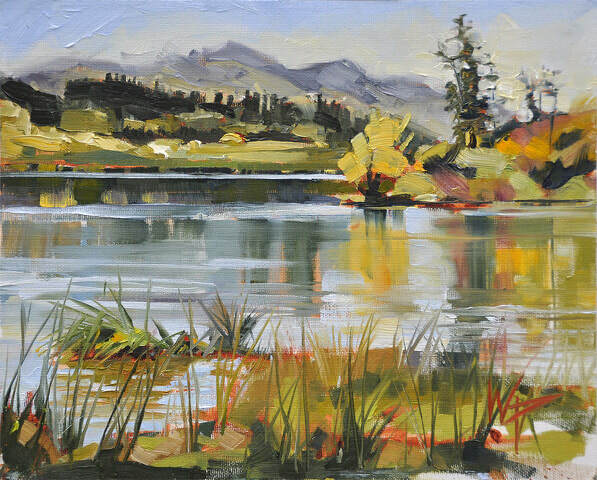 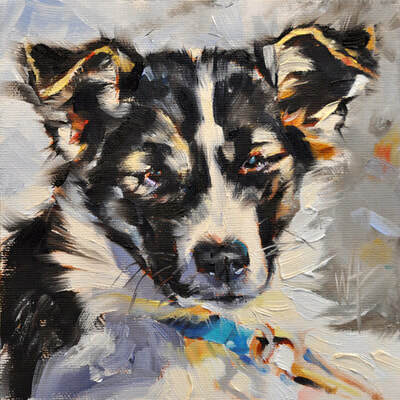 After graduating from Sheridan College of Applied Arts and Technology as an illustrator, she worked professionally for 30 years in the commercial art industry as a Technical Illustrator for Atomic Energy of Canada, 13 years as an artist for Pacific Press Newspaper Group, 10 years in her own company Penner Graphics and is now focusing on her lifelong desire to paint. 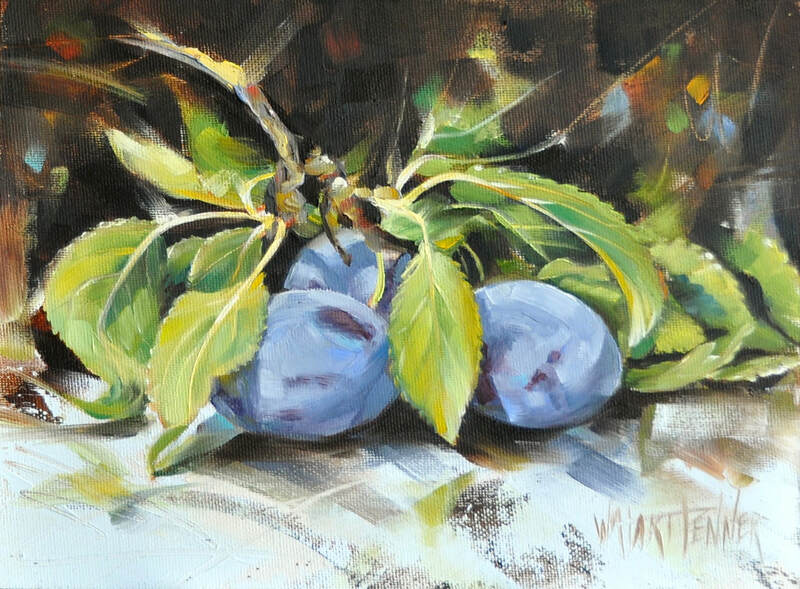 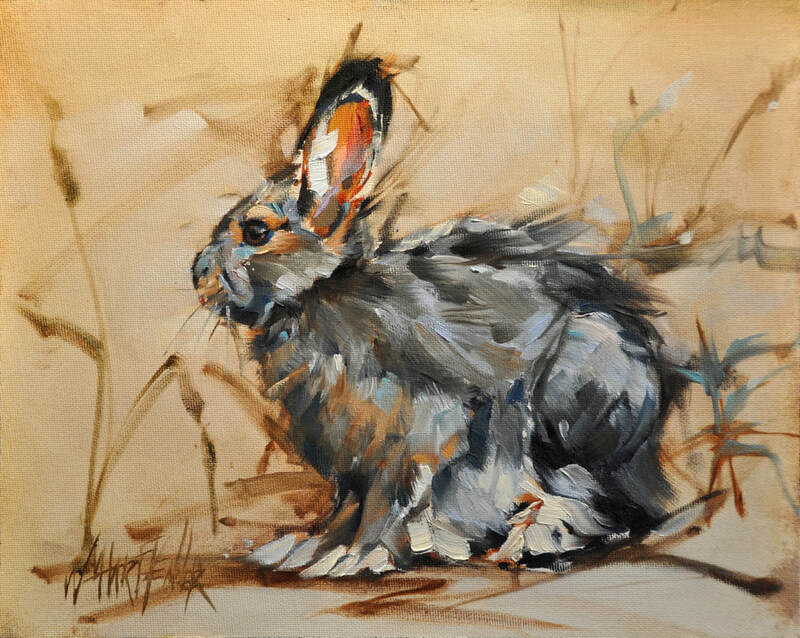 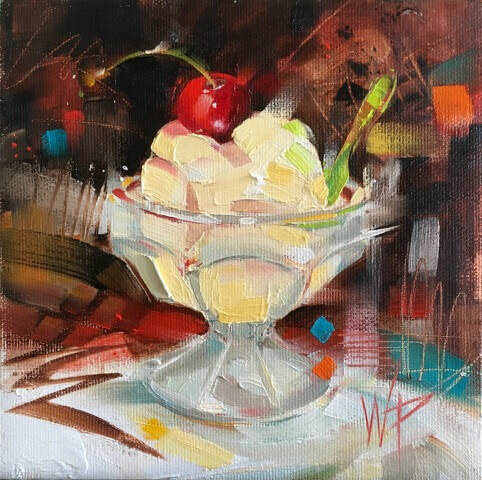 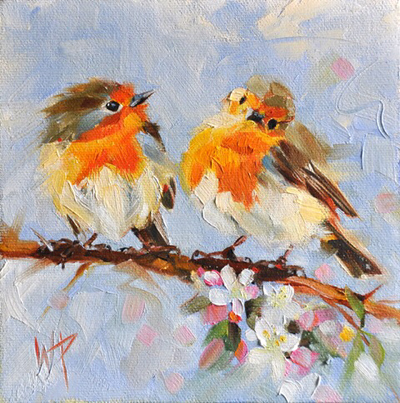 Wendy’s favourite forms of inspiration are western life, still life, life drawing, and en plein air. “I love to draw anything live and hope to bring those strokes of life to my painting. 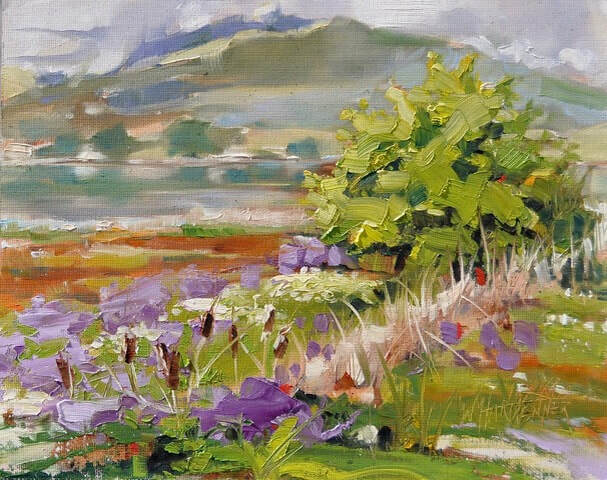 I draw inspiration from everyday life and depict it in an impressionistic way. I enjoy an alla prima approach when oil painting and charcoal when drawing”.